Xiaomi has launched the Redmi Note 6 Pro in India at an event in New Delhi. The phone will be available in two variants, 4/64GB and 6/64GB. It will be priced at INR 13,999 and INR 15,999, respectively and will be available through Mi.com and Flipkart. The Redmi Note 6 Pro will be replacing the Redmi Note 5 Pro that was launched in India earlier this year in February. 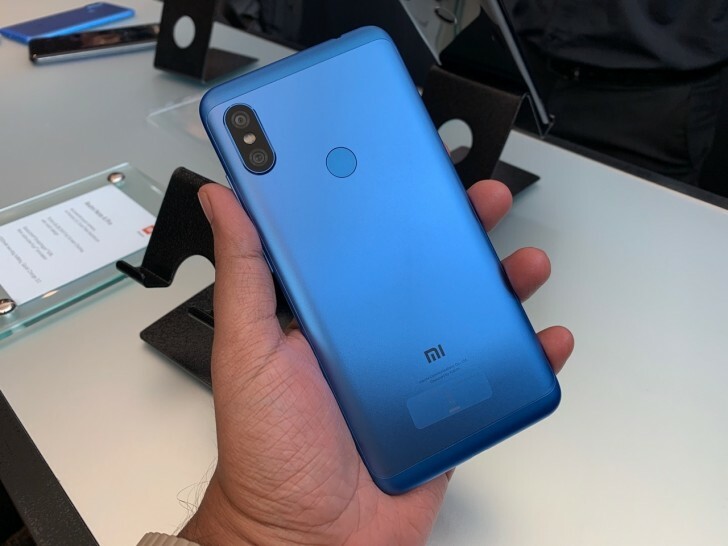 This is perhaps the quickest Xiaomi has replaced a model with a successor, possibly due to increasing competition in the market. Having said that, the Redmi Note 6 Pro isn’t remarkably different from its predecessor. The design sees a slight revision, and is a bit thinner. The display is slightly taller but now has a notch. The rear cameras have been upgraded with a new 12MP primary sensor. 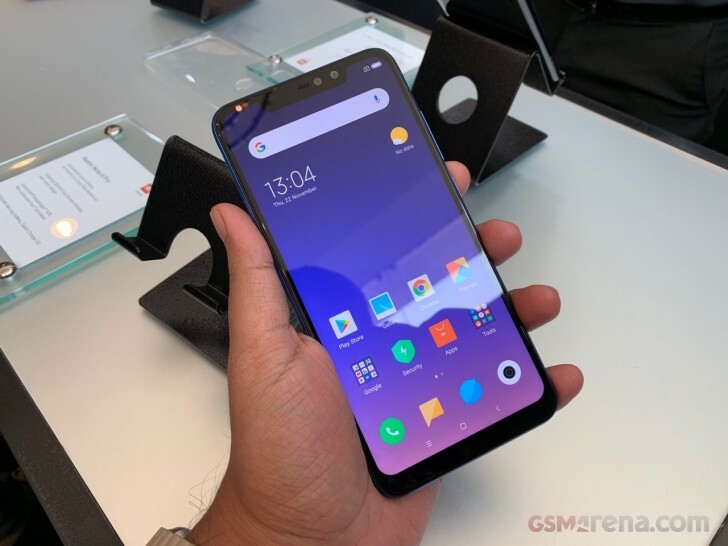 The rest of the phone, however, is pretty much identical to the old Redmi Note 5 Pro. So if you have that phone, there’s very little to consider upgrading to this one. You can read our review of the Redmi Note 6 Pro here.